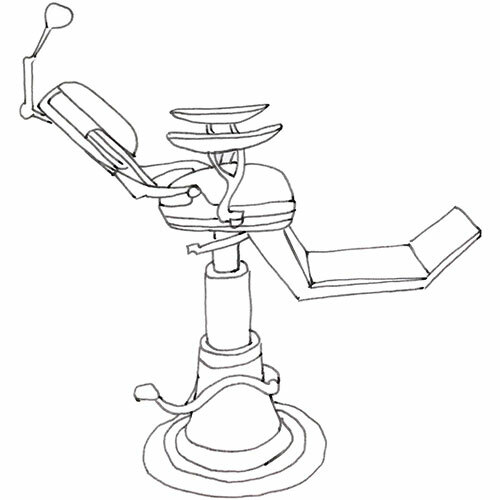 When the NHS was established in 1948, dentistry consisted mostly of extractions and dentures. In the second half of the century it gradually evolved into a more restorative service, but moving into the 21st century we see it changing again. In late 2016 the government launched a consultation on the review of NHS general dental services. This is expected modernise the delivery of NHS dentistry by focusing more on diagnosis and prevention, the detection of oral cancer and the oral signs of systemic disease, rather than on the ‘drill and fill’ approach we have become used to. The outcome of this consultation is due in late 2017 and we will keep you posted. Sugar is the one and only cause of dental decay. A fact that is often overlooked in the debate about a sugar tax. In the media we often focus on the link between sugar consumption and obesity. This is somewhat misleading, as obesity is caused by excessive intake of calories and/or a lack of exercise. It is not necessarily related to sugar. Even a moderate intake of sugar is potentially harmful to teeth, as it is the FREQUENCY of intake rather than the quantity that is the crucial factor in causing dental disease. The former chair of the think tank Reform Scotland, Ben Thomson has called for a sugar tax to pay for a proposed 2p cut in income tax in Scotland, reckoning such a tax could raise £660m per year. Some members of the dental profession have responded that this tax could instead be used to fund NHS dentistry in Scotland, using the argument that since the consumption of refined sugar is the primary cause of dental disease, this would be in keeping with the principle that ‘the polluter pays’. It is a coordinated approach involving dental practices, nurseries, schools, health visitors, public health nurses and Childsmile dental health support workers. From birth, appointments should be made for your child to attend the dentist on a regular basis. • a programme of regular check-ups with your family dentist from birth. • twice-yearly fluoride varnish applications from two years old to reduce the risk of tooth decay. Daily brushing at least twice a day with a Fluoride toothpaste is what the profession has long recommended to patients. However, conventional brushing alone will not do it all. Cleaning BETWEEN the teeth, either with dental floss or interdental brushes is essential to prevent gum disease and is the only way of removing debris between the teeth that no ordinary brush, be it manual or electric, will dislodge. 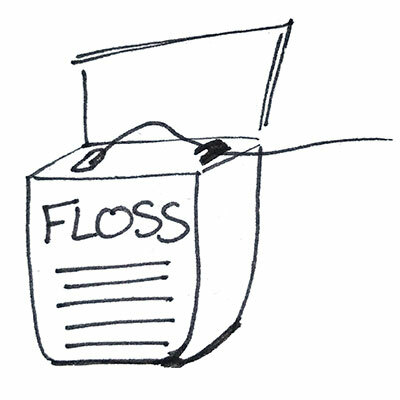 Whether this is done with floss or an interdental brush is a matter of personal preference. One of the tabloids recently declared flossing pointless. This story has been roundly dismissed by the profession and our advice to keep flossing remains, as before. Stick to the celebrity scandal and the stories about straight bananas guys.